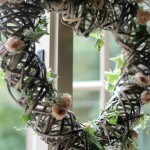 On a beautiful bright, cold & crisp winter’s day last weekend, The Mill at Elstead (http://www.millelstead.co.uk/) held it’s second Wintery Wedding Showcase. 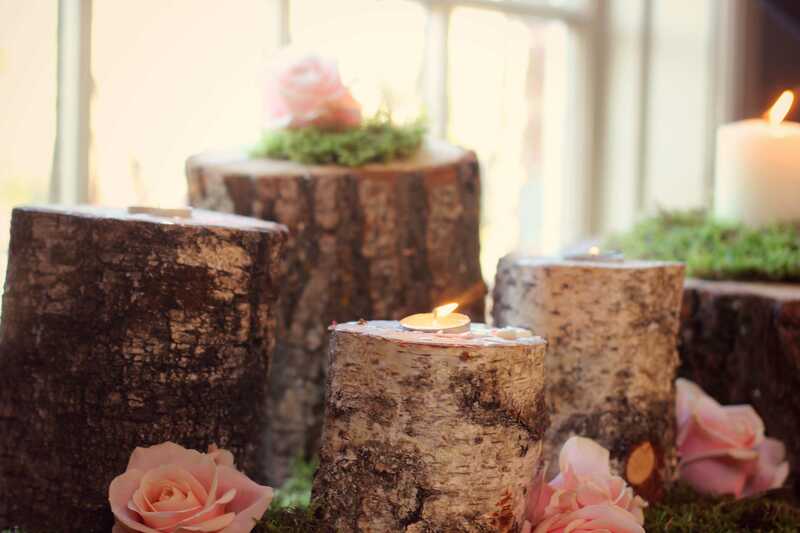 Rustic Blush are delighted to be one of The Mill’s recommended suppliers, so were very happy to be taking part again this year. 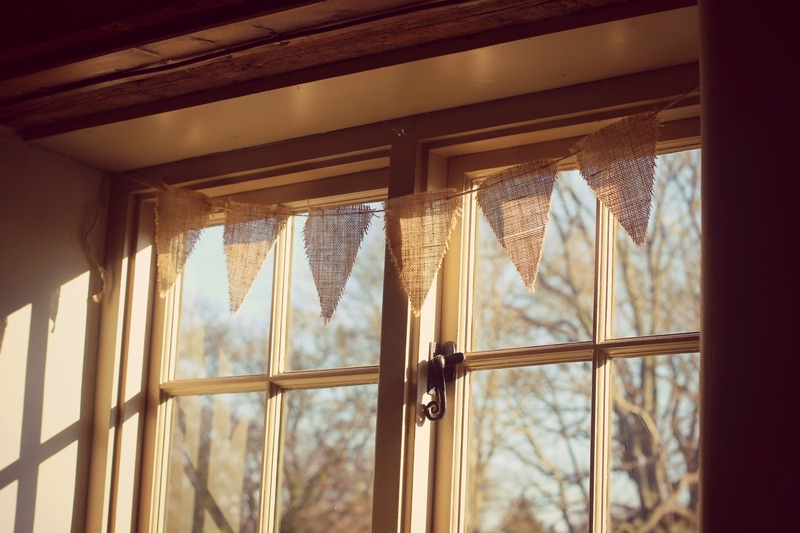 The event gives local suppliers an opportunity to showcase their talents and exhibit their wares, whilst couples can get ideas and inspiration for their big day. The Mill, considered one of Surrey’s best country pubs, is a stunning and unique building, a converted Mill right on the River Wey, surrounded by natural beauty and steeped in history. 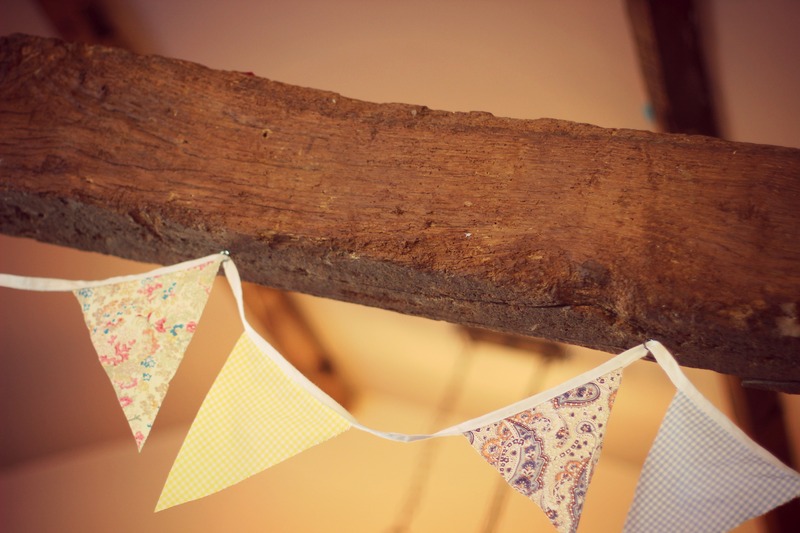 Its original features and rustic beams a’plenty, make it the perfect backdrop for many of our vintage props and accessories. On this occasion I was invited to style the venue alongside the very talented Sam of http://www.greenfingersflorist.com/, a wonderful opportunity so of course I jumped at the chance. Sam was a delight to work with, effortlessly creating beautiful floral features and displays, to perfectly compliment my haul of vintage props and crockery. We did a new take on the Rustic Blush sweet stall, using a stunning upcycled vintage dresser and filling the drawer with flowers. 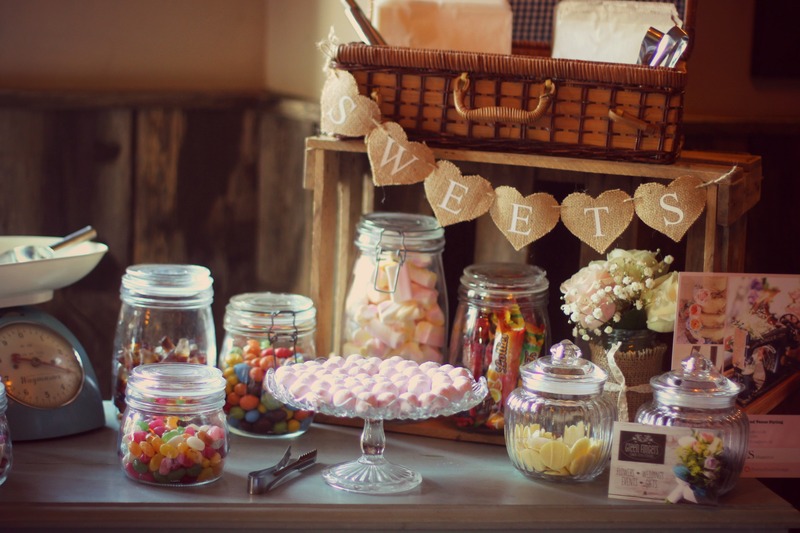 Brown paper bags adorned with the Rustic Blush logo could be filled with enticing stash of colourful candy, which couples were encouraged to take away with them. 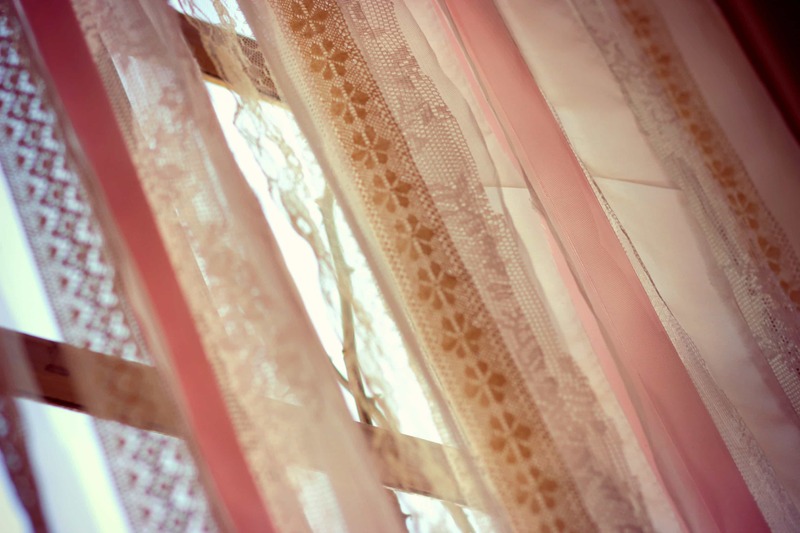 Sam and I also had great fun ripping up strips of vintage lace and ribbons, some from old wedding dresses, to create a hanging fabric feature for the huge stairwell window, just beautiful with the winter sunshine streaming through. 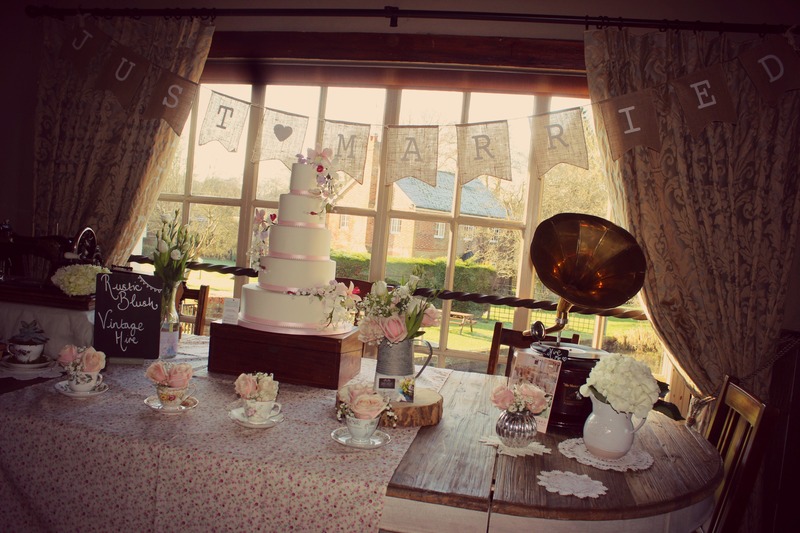 We created a huge display table to give brides an idea of the possibilities at the venue, using my vintage Gramophone and Singer sewing machine, alongside teacups filled with moss and flowers. 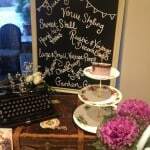 Sam brought along a vintage writer’s box which had belonged to her grandfather, and the equally talented Debbie of http://www.amazinggracecakes.co.uk/hampshire/ provided an intricately detailed stunning masterpiece for the centre. We had a wonderful day meeting not only couples planning their big day, but also many local suppliers who I’ve not yet worked with, a seriously talented bunch with offerings from photography & floristry, to beauty, stationary, natural confetti and so much more! Anyone planning a Surrey wedding should definitely pay The Mill a visit, it’s natural beauty lends itself to so many different themes and styles, or it is quite simply lovely, left just as it is. Some of the other lovely talents present on the day ……..